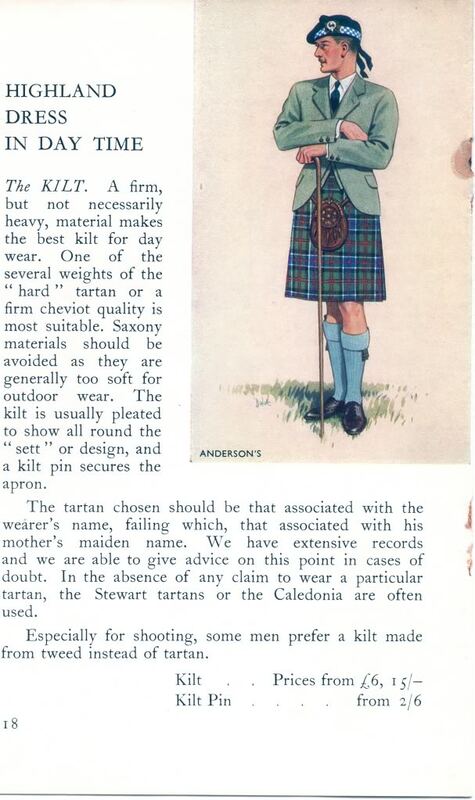 This got me to wondering if members of Clan Stewart have likewise noticed this, and do they favour bonnets with this dicing? I have Stewart ancestors myself and I do like that pattern. Last edited by OC Richard; 7th November 18 at 05:11 AM. When I see blue checks, I imagine a Bavarian theme. The difference being the Germanic blue checks are usually on a bias. I like the piping on both the caps shown in Richard's post. 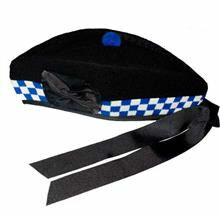 Even a black bonnet with blue checked trim would look good to my eye. I'm guessing the ships on the crest would give credence to the blue (as the color of surrounding seas). 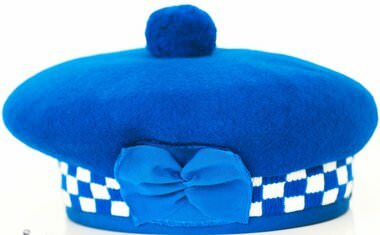 Even a black bonnet with blue checked trim would look good to my eye. I have a bonnet like that. I think it looks good. Last edited by Arnot; 7th November 18 at 06:48 AM. It does indeed! Very nice. I think that will be my next bonnet type. When I see blue checks, I imagine a Bavarian theme. A similar thing is the red&white dicing of The Argyll and Sutherland Highlanders, which is also the symbol of Croatia. 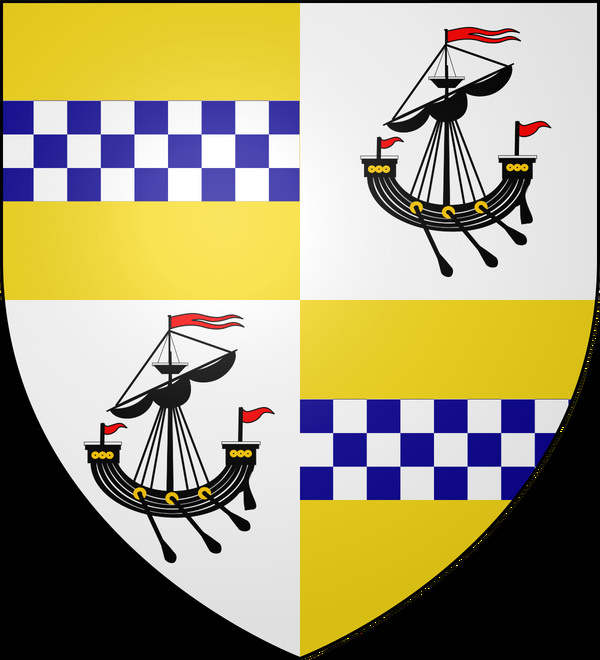 Those galleys usually connote Clan Donald, so I'm guessing that those arms are showing a Donald/Stewart union.